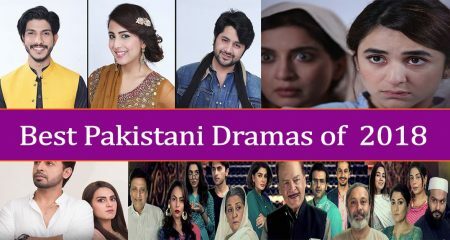 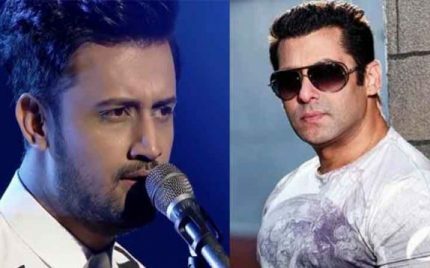 Salman Khan has been considered notorious in the Indan film industry for working with Pakistani artists even after the initial ban from the Indian association. 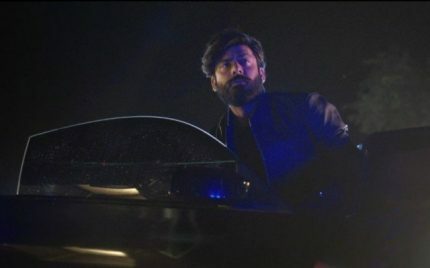 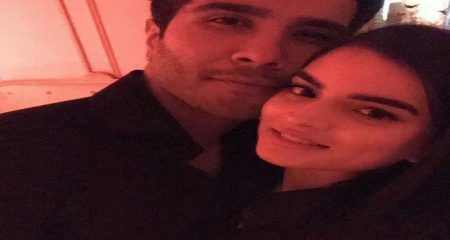 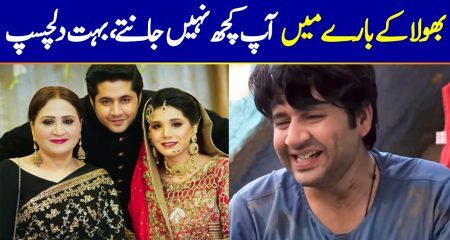 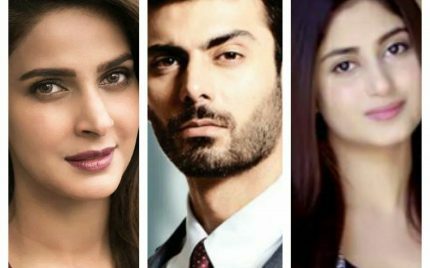 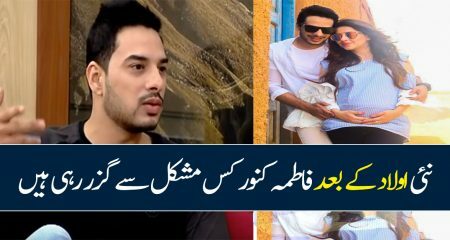 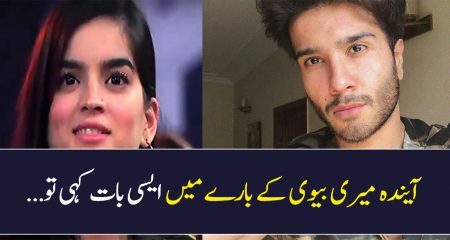 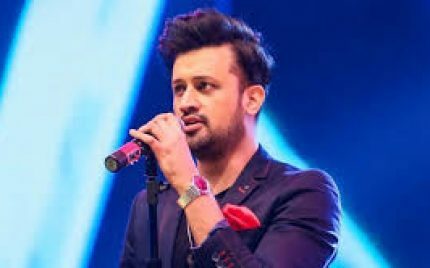 He has worked with Atif Aslam after that and Atif has sung for his films. 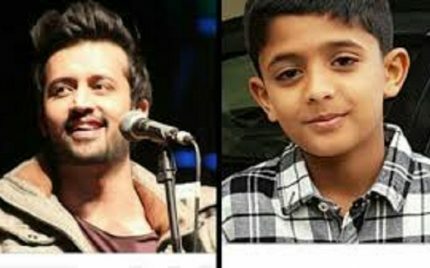 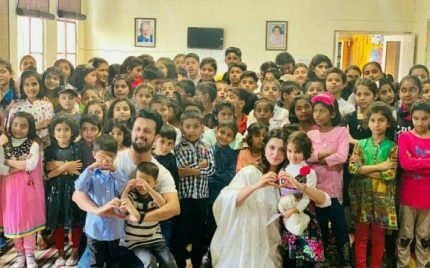 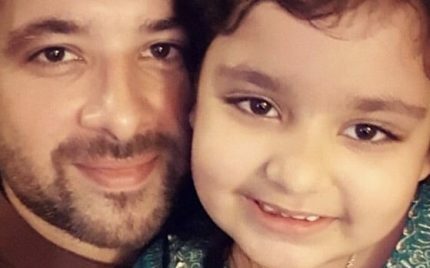 Atif Aslam Wants To Collab With His Little Fan! 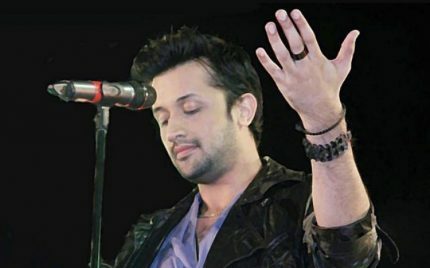 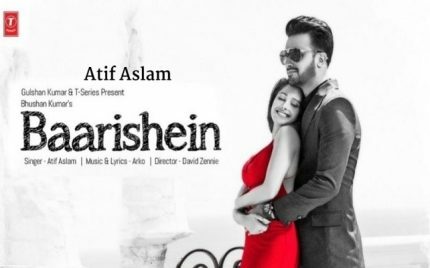 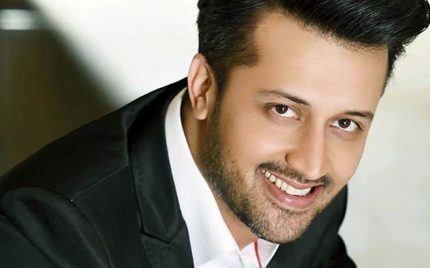 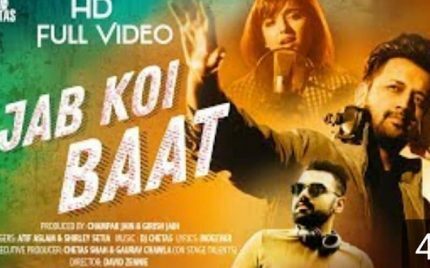 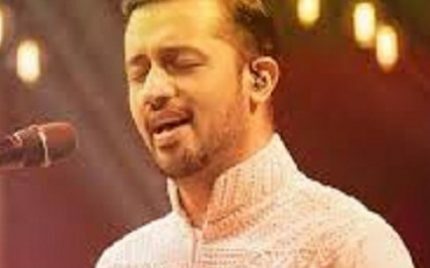 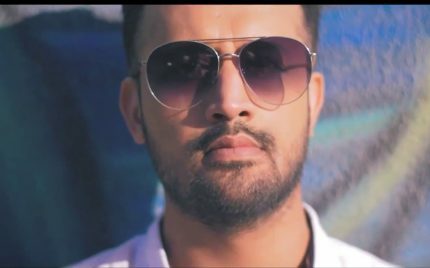 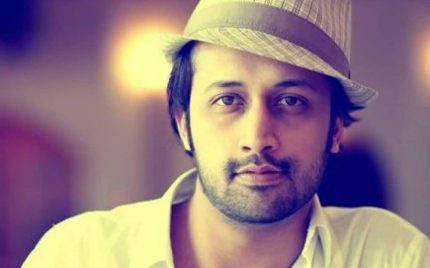 Atif Aslam Refuses To Promote New Bollywood Song! 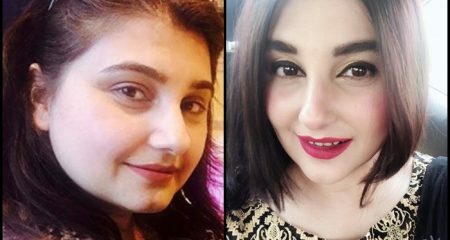 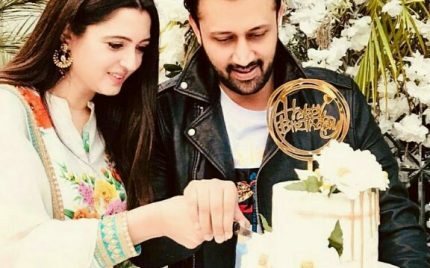 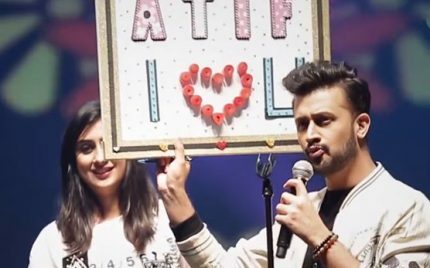 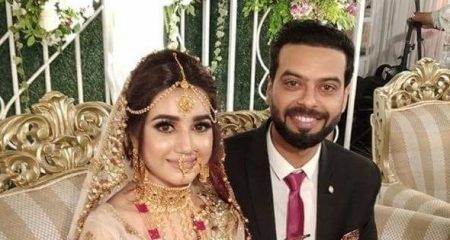 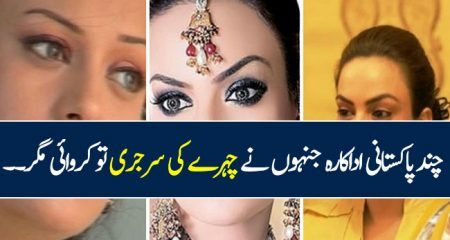 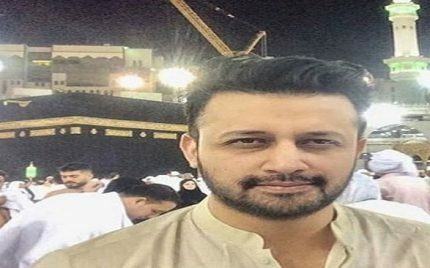 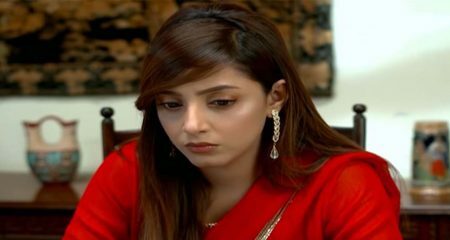 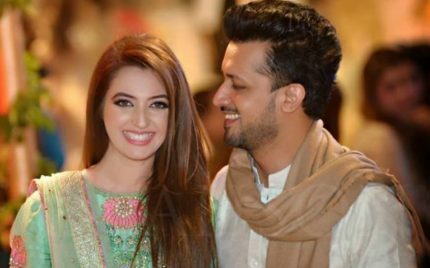 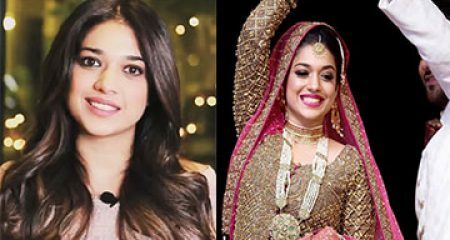 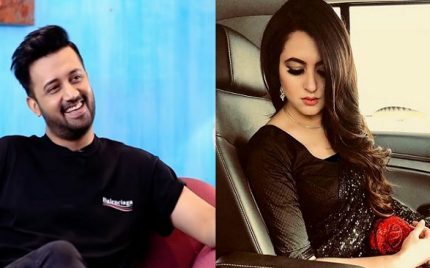 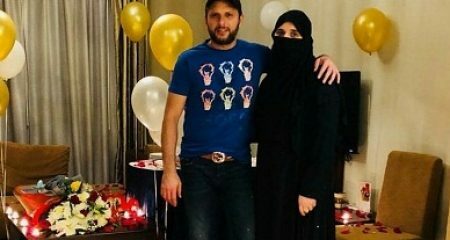 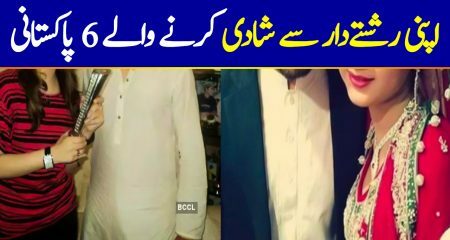 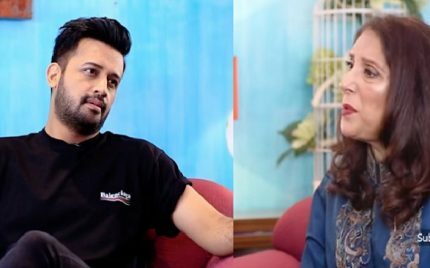 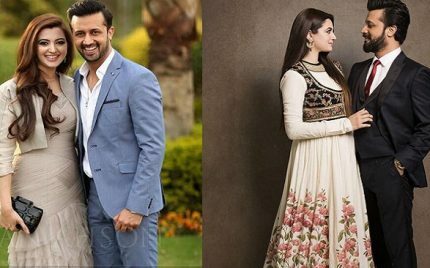 Atif Aslam Wishes Wife Sara In A Cute Way! 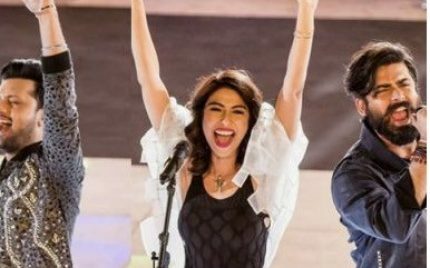 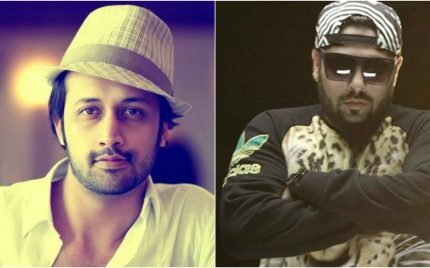 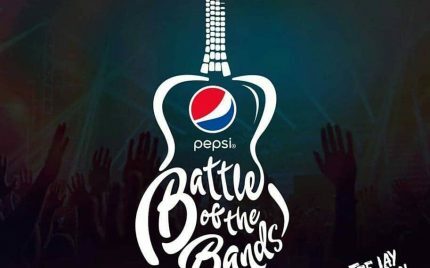 Atif Aslam & Badshah to Perform at Independence Day Concert in Dubai! 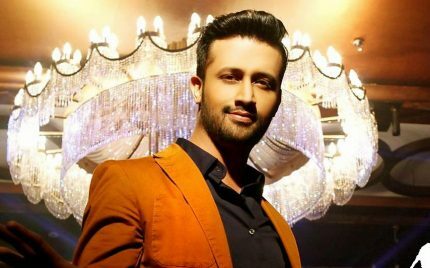 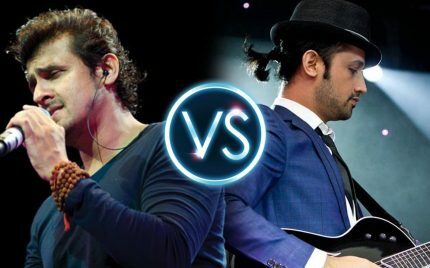 Atif Aslam and Sonu Nigam’s Friendly Musical Match!